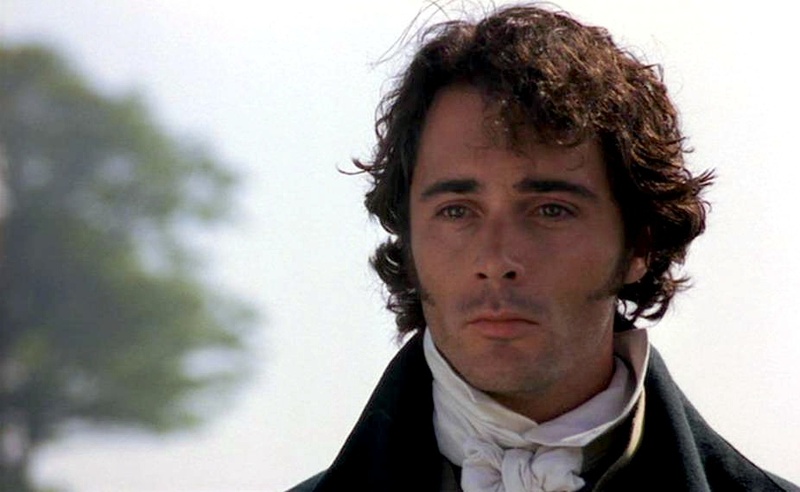 Greg Wise is so cute, but we still have to hate his character, John Willoughby, from Sense and Sensibility. I take great pleasure in despising villainous characters, in particular, those two bad guys Jane Austen created over 200 years ago: Mr. Wickham and Willoughby. Honestly, it’s like therapy for me to detest them as fully as I do. The simplicity of their selfish, immature, conniving behavior is depicted so beautifully that you are reminded of one particular thing: some people are just rotten. The other night at the discussion of my first novel, Beneath the Mimosa Tree, I used another of Anne Lamott’s great quotes about “hanging out with your characters and getting them just right.” You have to hang out with your characters so you can show the reader just who they are. It takes time. Jane Austen is my personal writing hero. 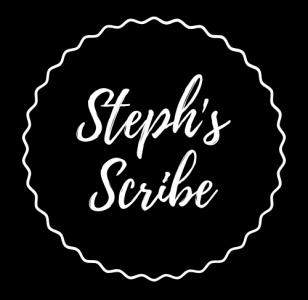 She allowed herself time to let her characters unfold, and with the “bad ones,” it’s like peeling an onion: little by little, the layers come away, and we see the character for who he is. Ironically, both characters’ last names begin with the letter “W,” and we never forget either one of them for their selfish behavior. There are so many great villains: I’ve already talked about the Green Witch from “The Wizard of Oz,” the Wicked Witch of the West. Hate her, right? Yes. But the thing is, we LOVE to hate her. It’s so much fun. J.K. Rowling’s Voldemort is brilliantly scribed. When he disintegrates in the final book, we rejoice. Ding, Dong, the bad Wizard is dead. 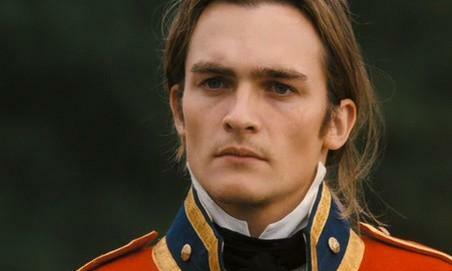 I adore Rupert Friend, but he made us hate him in Pride and Prejudice with Keira Knightley. In my own novel, Cole is the “bad guy.” I could have gone on and on about his cheating, lying, indulgent, self-absorbed behavior. Yes, there are plenty of good guys in the world, and Michael represents those. But Cole, well, he represents the not-so-nice guys who only think about themselves. And I take particular pleasure in detesting him. 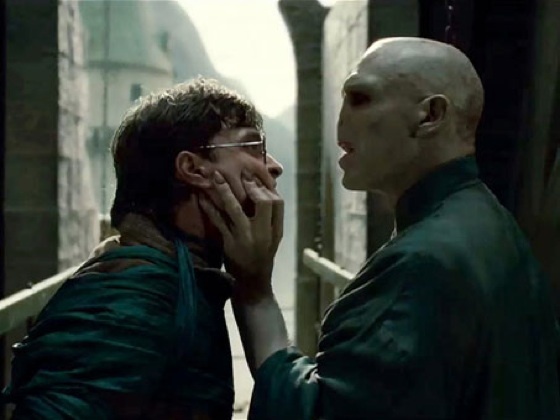 Who is your favorite fictitious villain of all-time? Who do you LOVE to hate? I am extremely embarrassed to say that I have never seen Die Hard. I know…I know…and I love Bruce Willis and Alan Rickman. Will have to put it on my list for the summer…Thanks Jack! Both really good ones, Tim. I think they’re both brilliant.